According to NY Post , Microsoft is allocating a Big budget for Kinect Promotion. The new accessory for Xbox 360 is to be sold for $149 separately and $299 bundled with the console. Microsoft is surely looking to make it big with such a huge marketing budget as that of a big Hollywood flick. 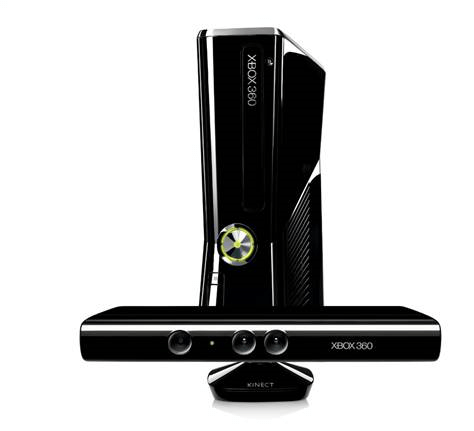 Kinect is to be launched in North America Market on November 4. Microsoft has announced that the new device would be featured on famous shows like Oprah and Ellen DeGeneres Show. The device completely relies on a sensed camera to track movements. The company has arranged for a number of big retailers to open at midnight for Kinect’s release just like all other big releases. Microsoft hopes that this amount of money would definitely bring boost to their original Project Natal now known as Kinect.